The Queens-based development firm Propco Holdings has jumped on the passive house bandwagon. 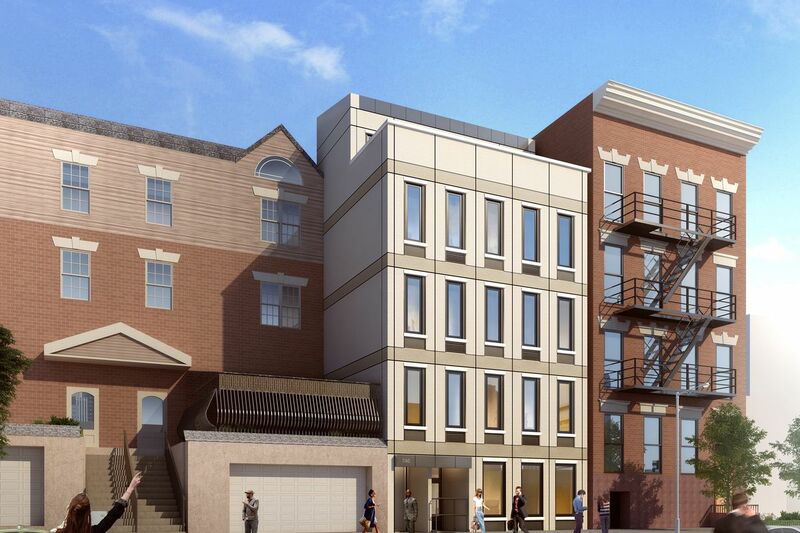 The firm just announced plans for a new ground-up passive house project in the Bronx. It’ll be located at 746 East 214th Street, in Williamsbridge. The four-story, 10-unit rental was designed by Markel Architecture and will designed to meet passive house standards. What that means: It’ll be built in an extremely energy-efficient manner—think air-tight insulation—so the building doesn’t take a lot of power to heat or cool. To be officially designated as a passive house, the building must fulfill a specific set of best practices, as well as design measures that seal it from outside temperatures while maintaining a stable inside temperature and high air quality. Passive houses have popped up all around the city; last year, New York’s first passive house rental opened in Hamilton Heights, and the world’s tallest passive house building opened on Roosevelt Island as part of Cornell Tech’s new campus. It’s not the first passive project to come to the Bronx, either. The borough is actually home to what will be New York’s largest residential passive house. Located in Mott Haven, it will hold 241 apartments for low and moderate-income families over 24 stories. The construction timeline of that project is unknown. As for the building on 214th Street, it is currently in the design-development phase and expected to open in the winter of 2018.